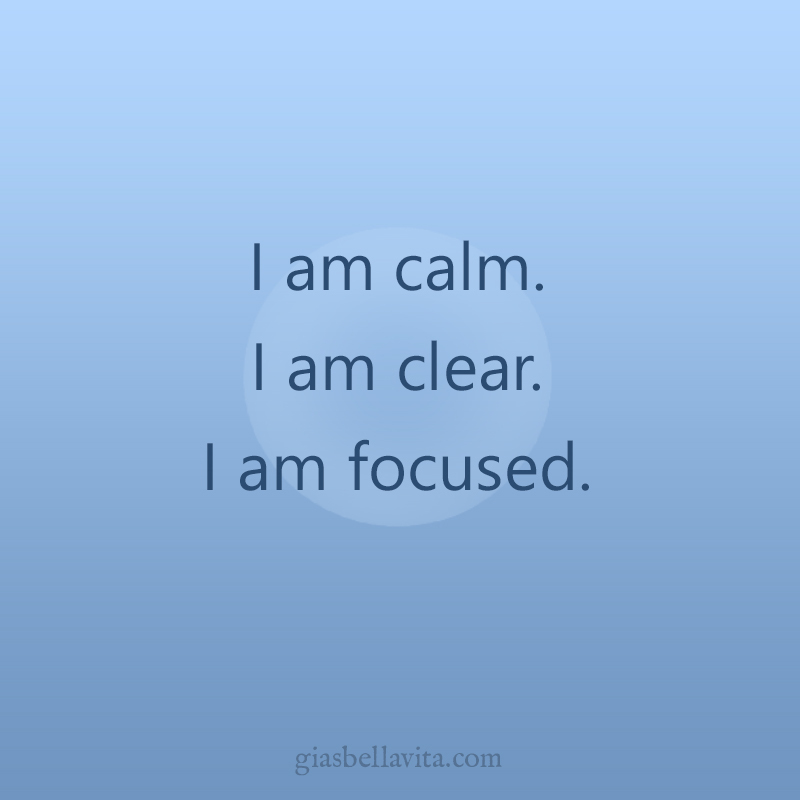 I am calm. I am Clear. I am focused.